Have a seat! 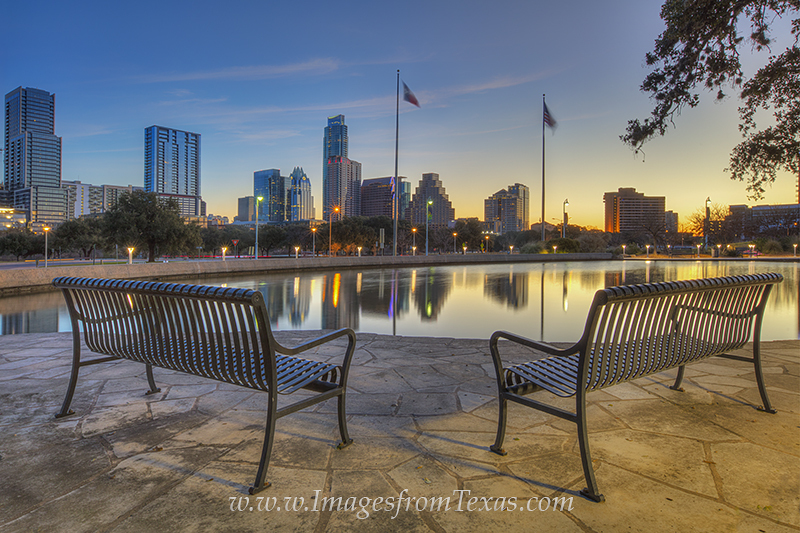 Enjoy the view of downtown Austin at sunrise from this little spot on the south side of downtown. It was a nice morning to take in the skyline. Photo © copyright by Rob Greebon.